Bones, joints, and muscles are the glue that holds our bodies together. We know you’re searching for the best orthopedic surgeon & doctor in Georgia, who wouldn’t want the best? Here’s a little secret. We go above and beyond. Our team doesn’t stop at good enough when it comes to treating you or your loved ones promptly. 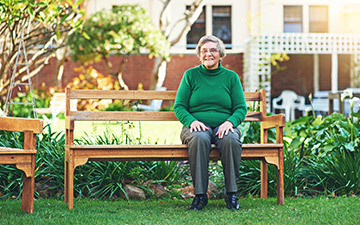 With a wave of orthopedic care and compassion, we treat you like family. 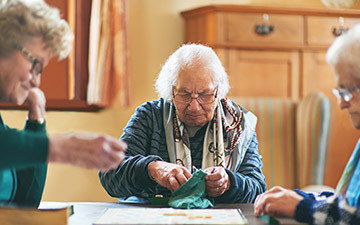 As soon as you walk through our doors, you’ll be met with a wave of care and compassion. 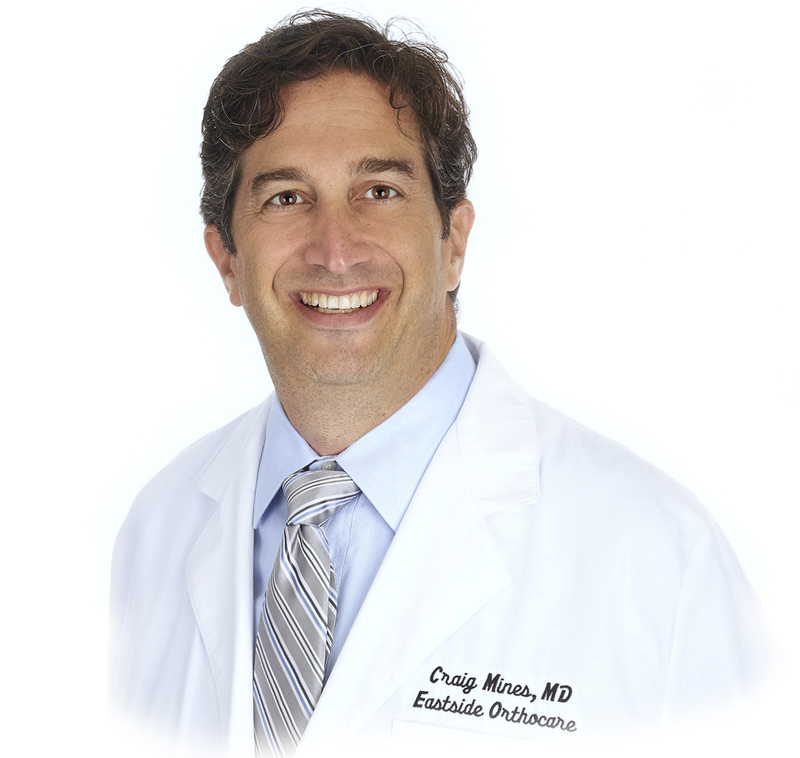 Rest assured, Dr. Craig Mines and his team will go to the end of the earth and back for you. Why? Because we truly value and respect your needs first. At Eastside Orthocare, each and every one of our patients are treated like family. Your journey to improving your health or injury starts here. Don’t be shy – welcome to our family. 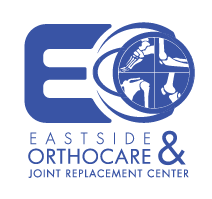 With a community-oriented and patient-first mindset, Eastside Orthocare & Joint Replacement Center strives to be the number one choice for premiere orthopedic care located in Snellville, GA serving Gwinnett and Surrounding Counties. Make yourself comfortable. We’re gonna treat you like the cream of the crop because you deserve to get back to doing all the things you love to do. A devoted father to three sons, and a husband to his lovely wife Liz, Dr. Mines is dedicated to understanding and caring for all of his patients at Eastside Orthocare. Trained at a nationally recognized and respected medical school with internships and residency programs in New York City, Dr. Mines was taught by some of the top orthopedic surgeons in the country and around the world. Reach out to us today to schedule your first appointment. 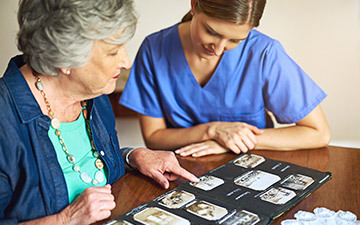 Discover and learn firsthand how we can help you find and establish the treatment that’s right for you.